You might be prepared for the cold of winter, but is your garage door? To help it survive the low temperatures and blustery weather, there are some essential maintenance jobs you should do before the temperature drops too much. These will help to ensure that it operates properly throughout winter and remains in good condition. Your garage door should be properly sealed and the weather stripping should be in good condition to keep the cold winds and snow out of your garage. This will help to save on heating costs, especially if your house is attached to your garage, and will prevent water from seeping in. Check the weather stripping around the garage door to make sure it isn’t cracked or worn. Another trick is to turn the light on inside your garage and stand outside, closing the door behind you. If there are any gaps around the door, you will be able to see the light coming through. Have your weather stripping and bottom seal replaced if there are any problems. Making sure all the components of your garage door move smoothly can be even more important when things start to freeze up. All moving parts such as the rollers, springs, and hinges should be lubricated regularly. You can buy a spray lubricant that makes it easy to apply. Another way to keep the cold out of your garage this winter is to make sure your garage door is properly insulated. If yours isn’t, then you can either install a new insulated garage door or add insulation to your current door if you don’t want a full replacement. Insulation can be added to the back of your garage door to help keep the cold out. Debris can build up around your garage door over fall, so you want to make sure that this is all clear in time for winter. Pay attention to the tracks of your door to make sure they’re clear of debris, and make sure nothing is obstructing the sensors linked to your garage door’s safety features. To check up on any other potential problems your garage door might have, it’s a good idea to call a professional to book a garage door tune-up. This will fully prepare your garage door for winter and identify any problems before they become too costly. 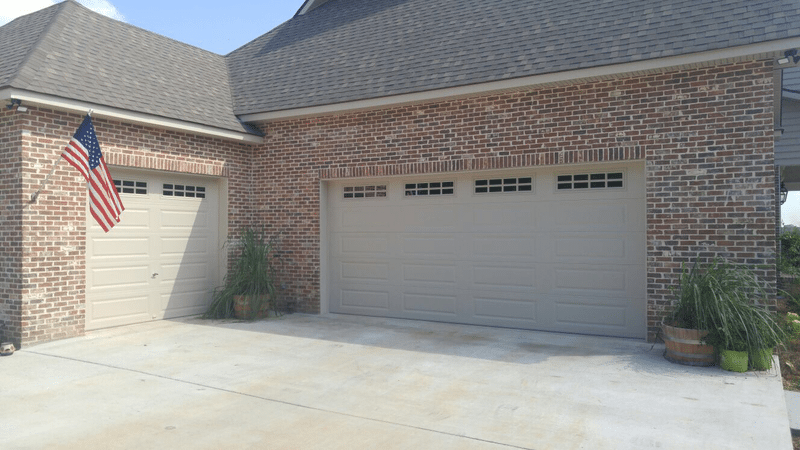 If your garage door needs a check-up or maintenance in time for winter, then you can call Carolina Garage Door for services around Winston Salem, Greensboro, High Point, and Kernersville.